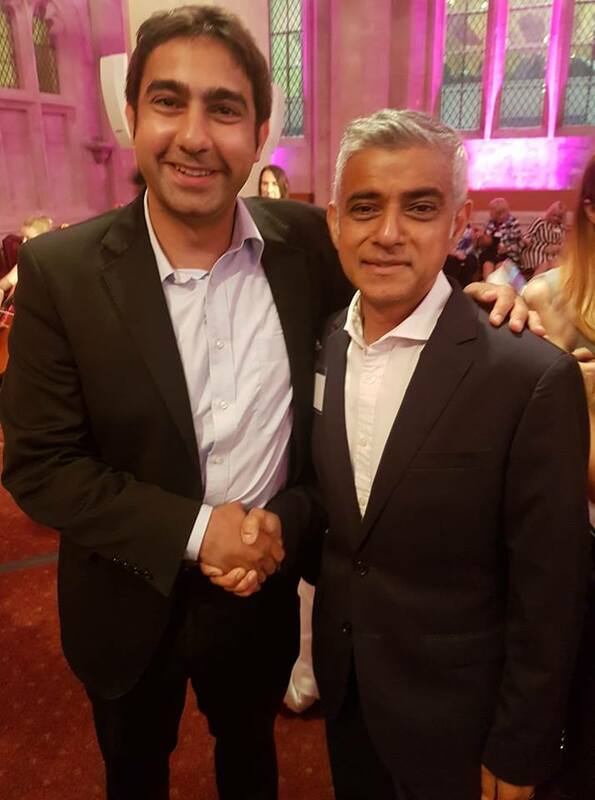 It was an absolute pleasure to be congratulated by Sadiq Khan for becoming a new London councillor at a lovely reception in the Guildhall tonight. This entry was posted in Labour and tagged councillor, Guildhall, London, Sadiq Khan, Salman Shaheen. Bookmark the permalink.